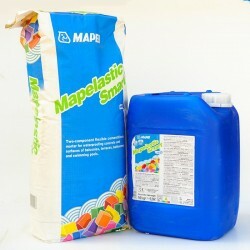 Mapei Waterproofers There are 6 products. 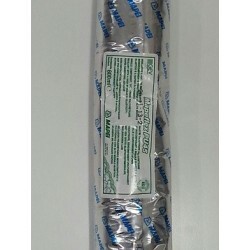 Fast drying flexible liquid membrane for interior waterproofing. 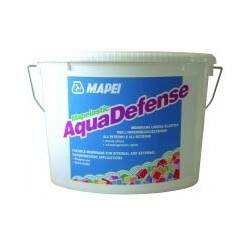 Easy to use kit containing everything required to waterproof a shower in one tub. 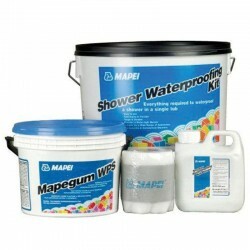 Mapei’s Shower Waterproofing Kit includes: 5kg Mapegum WPS Waterproofing Membrane, 500g Shower Waterproofing Primer and 10m PVC Waterproofing Tape. 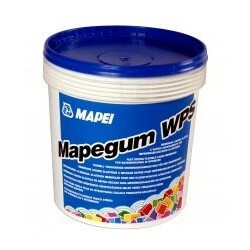 Single component, thixotropic, rapid-hardening polyurethane sealant and adhesive with a high modulus of elasticity.